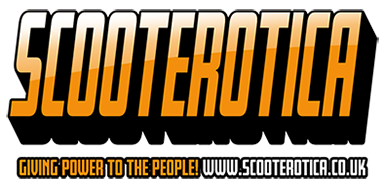 I was only thinking the other day why don't more people use taper bearings when scratch building a scoot. Can't wait for more posts. I've got it all written down somewhere Sean. I'll try and remember to dig it out and let you know. Dan yes I have thought of using M-tech but keep selling them to dyno customers before I get a chance! Sydducket if you paid cash to Stuart for the box it may be why Dean hasn't got your details. You also won't have heard from him if your gearbox is from the first batch as there is no issue with those. If you send me your details I'll happily get Dean to ring you. Try it with a 50 slide Paul. You may need to up the pilot slightly. Topic: Small block tuning or bite the bullet? Re: Small block tuning or bite the bullet?